A couple of months ago, I received a copy of Paula Pugh's Celebrating Beginnings and Endings to review. It was suggested as a great guide to making life's milestones special. I thought it sounded a little, well, new-agey-hippy & it is. However, after reading it, my inner skeptic realized there are some great ideas in there. The book consists of a series of stories of various people's celebrations, from baby showers, to graduation parties, to gatherings to involve both families in an adoption, to divorce, to funerals & more. At the beginning there's a 'recipe' for how to approach planning any of these celebrations. 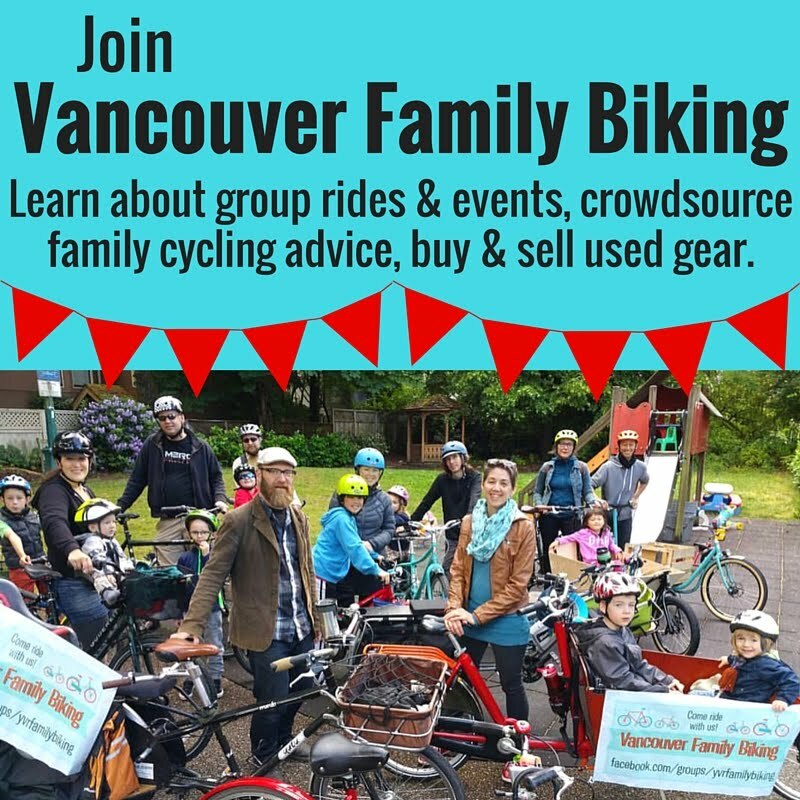 Most of the events described are not what you might expect a baby shower or wedding to be like, because they incorporate very personal aspects of the people's lives into the gathering. Even if you're not planning something big like a wedding, there will be something in your life that's worth acknowledging. Maybe it's a child finishing kindergarten, or the death of a much-loved pet, or your kids leaving home. Take a look at Celebrating Beginnings and Endings for some ideas on how to thoughtfully mark the occasion in a way that everyone will remember. 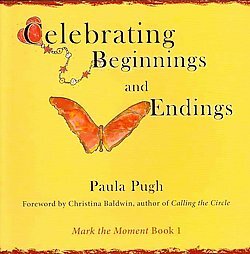 Celebrating Beginnings and Endings , by Paula Pugh sells for $19.95. It was published by Sound Wisdom Press, February 6, 2012. For more information visit www.mark-the-moment.com or check out Paula's blog for more stories of celebration of others. Disclaimer: I received a free copy of this book to review & as an Amazon affiliate, I'll receive a small commission if you buy a copy via the links in my post here. My words & opinions stated here are my own. I did a review of this is was lovely!! !